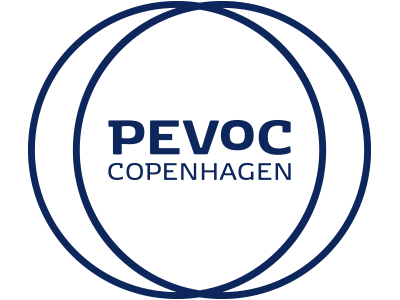 The next conference in the PEVOC series will be in the year 2019 and take place in Copenhagen, Denmark. It will last from Tuesday, August 27 to Friday, August 30. Please visit this website regularely to get the latest updates.